Your front door is one of the first items people see when they pass by your home. If your door is older and worn down, replacing it with a new one can help make your house look more welcoming. There are many finishes, colors, and designs to choose from, so you shouldn’t have any trouble selecting a door that matches your home. If your driveway has a lot of cracks and looks weathered down, you should consider repairing it. Cracks are quite unsightly and may give potential buyers a negative view of your home. If you hire a general contractor to patch up your driveway, it will look like new again. The right landscaping can help your home stand out from the rest on the block. Trim and water your lawn regularly to keep it lush and green. If you have any old or unattractive bushes around the front of your house, don’t be afraid to pull them out and plant new ones. 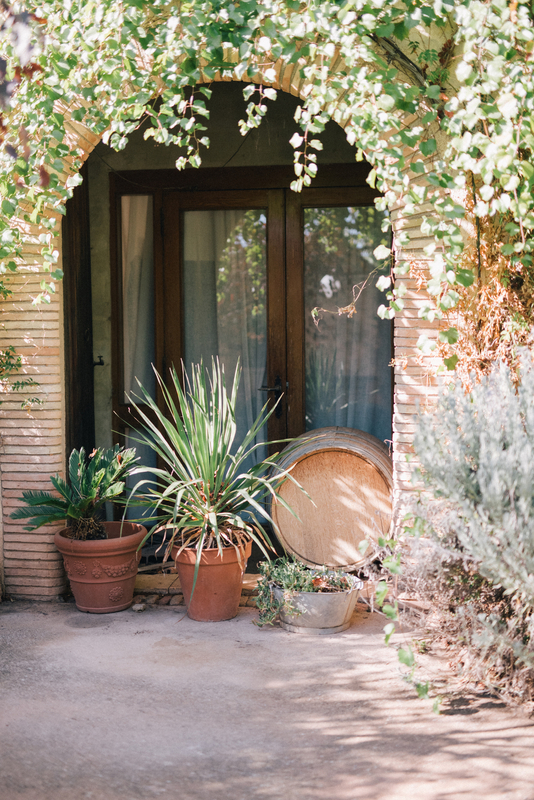 Consider putting small plants in pots around your front door to make your house look livelier. A canopy above your front door can make your home look more elegant and provide extra shelter from the outdoor elements. It also allows rainwater to fall sideways instead of on your front doorstep. If you have a general contractor install a canopy, your home will look more appealing to buyers. If you are looking to improve your home’s curb appeal, turn to the professionals at Lambert's Contracting in Bluefield, WV. They specialize in concrete paving and landscaping services and use the finest materials for all their work. Whether you require expert tree service or driveway repair, they have the knowledge and skills to do the job. To speak to a general contractor, call (304) 324-7972 or visit their website for more information about their services.